As a Java developer I use Eclipse IDE everyday. It’s been almost ~12 years I started working on Java and Eclipse. Personally and professionally I love building high scale Java Enterprise softwares. 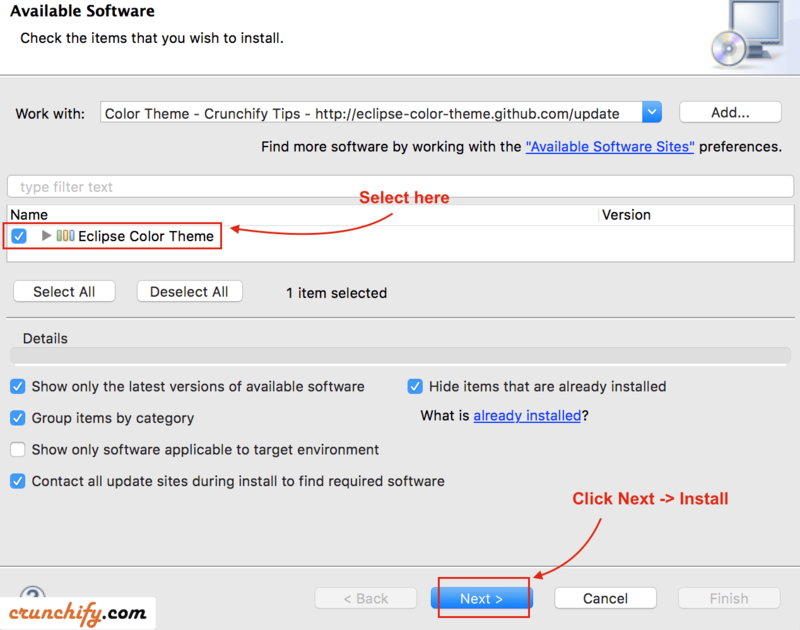 To be honest, I never used color theme in Eclipse before until recently I saw it on one of my colleagues macbook. I looked from little far and it was amazing, the theme he chose was saw pleasant to eye. So far I have performed so many Eclipse optimization like increase memory usage in Eclipse, configure Bitbucket and Eclipse, etc. 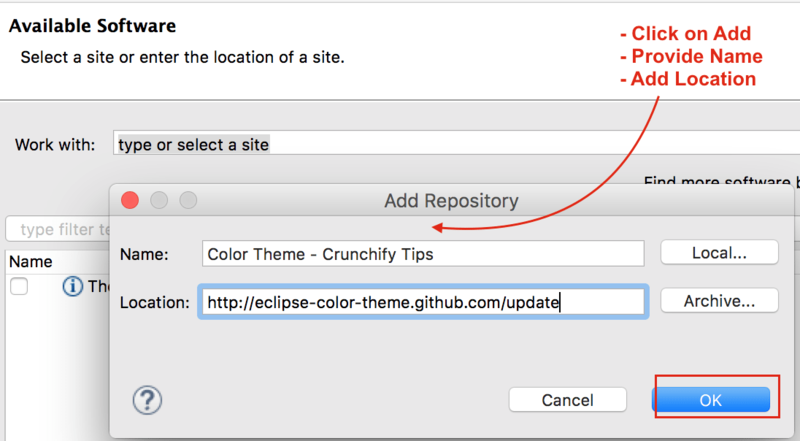 But last week I tried installing Eclipse color theme at my end and so far loving it. I would suggest you to give it a try. Here are detailed steps on how to set it up correct way. And you are done. Hope you like your new Eclipse theme. 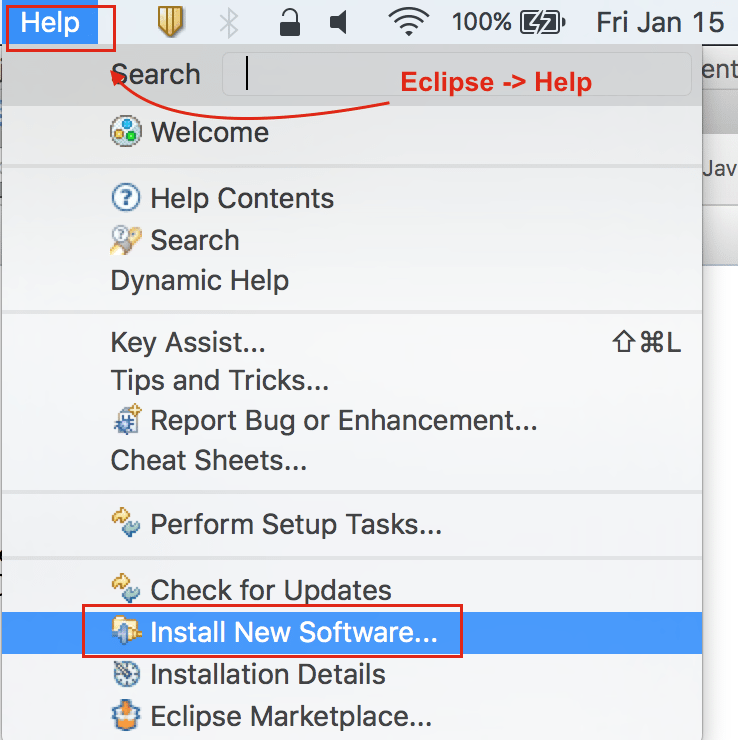 Let me know if you have any other tips for Eclipse which I could use. How to Change Mac OS X Terminal Color?